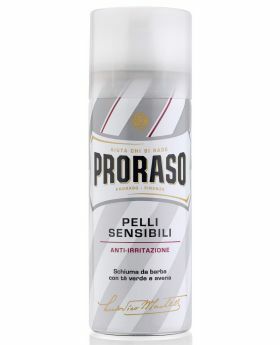 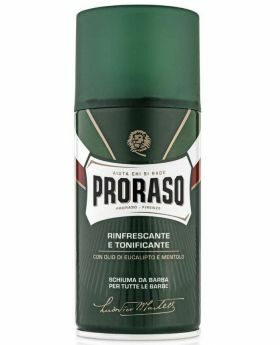 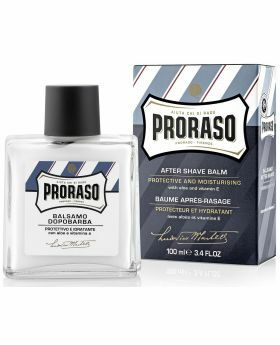 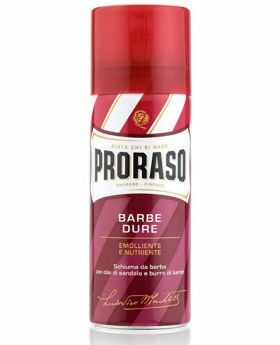 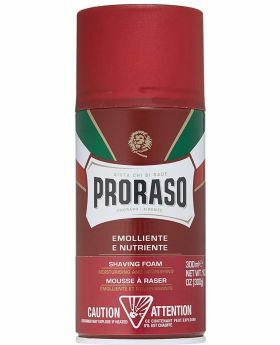 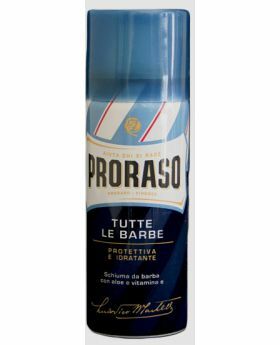 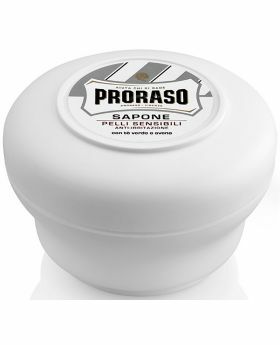 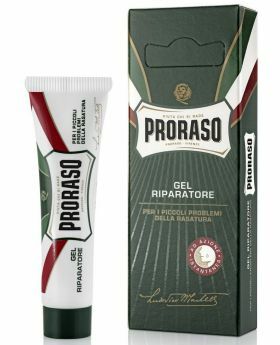 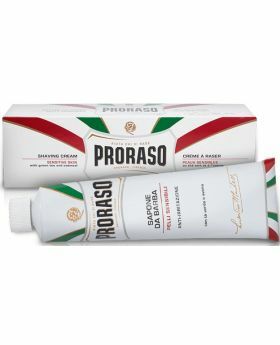 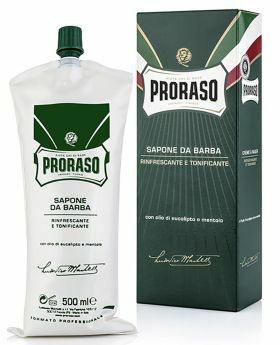 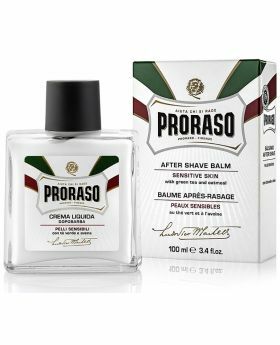 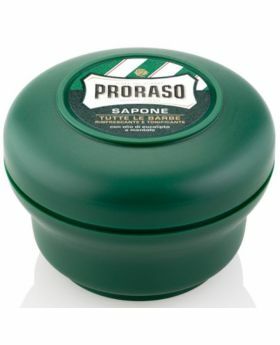 Proraso Pre & After Shave Cream For its habitual users, it holds a propitiatory role for the morning shave. 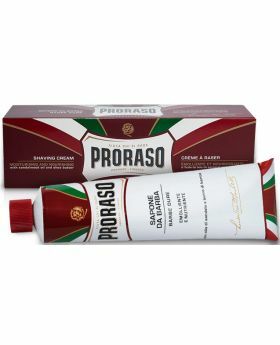 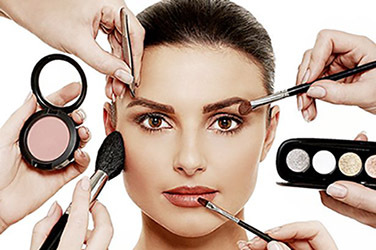 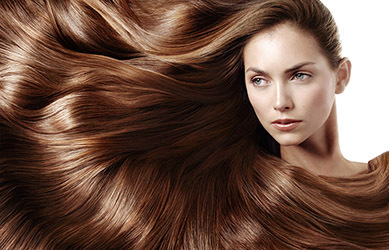 The cream can be used before and after the shave to soothe and protect the skin. 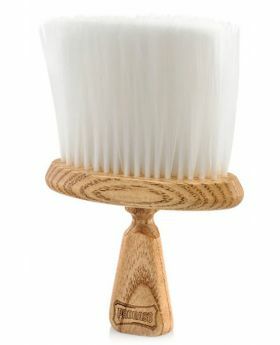 Eucalyptus oil soothes you while menthol gives a pleasant feeling of freshness. 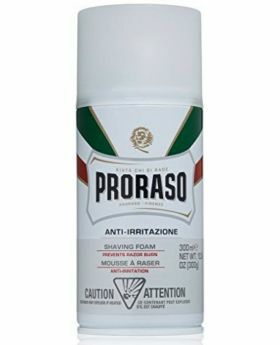 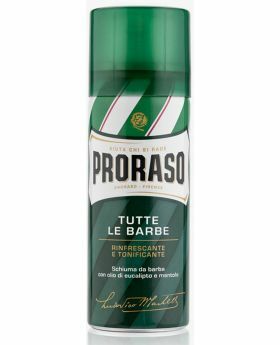 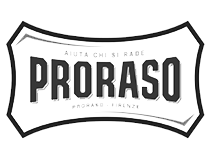 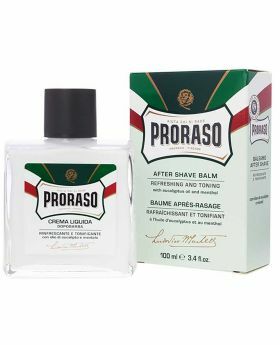 Proraso pre & aftershave prepares your skin surface for the ultimate smooth shave. 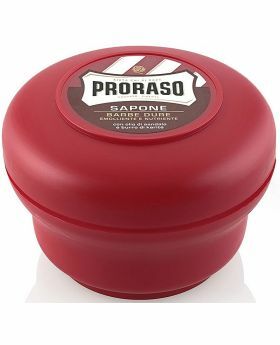 Thus creating and easier & faster shave making life a just that little bit easier for the busy man. 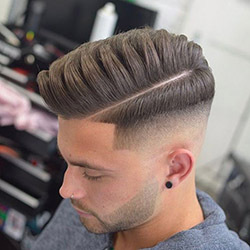 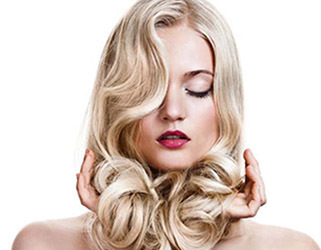 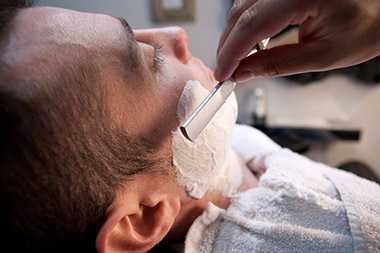 The smoothness of the shave has other benefits as well, less skin irritation and your razor will remain sharper longer.